PLEASE NOTE: This trip is for friends of Surabhi Katherine Dobson and devotees of Bhagavan Nityānanda, everyone else please look at our trip to Maharashtra that is open to the public. Learn more here. This one-of-a-kind trip has been carefully curated for devotees of Bhagavan Nityananda (Bade Baba) and Siddha Yoga. By going on a pilgrimage or yatra, we come to rest in the presence of our own greatness and sacredness, we receive blessings and come to experience the teachings of the great ones and what they reveal. It is also a time for us to pay our respects to the great masters that went before us and have given us so much so we can perform our sadhana at this time. First we will visit Bade Baba's birthplace in north Kerala. Next we hope to see some Theyyattam, the incredible spirit-possession dances found only in north Kerala and rarely seen by Westerners. Then we visit Bade Baba's original ashram in the far north of Kerala, a beautiful rural site with an extraordinary murti of Bade Baba. We will practice together in a nearby wooded meditation spot he loved called Guruvanam, where the spring of pure water that he discovered still flows. 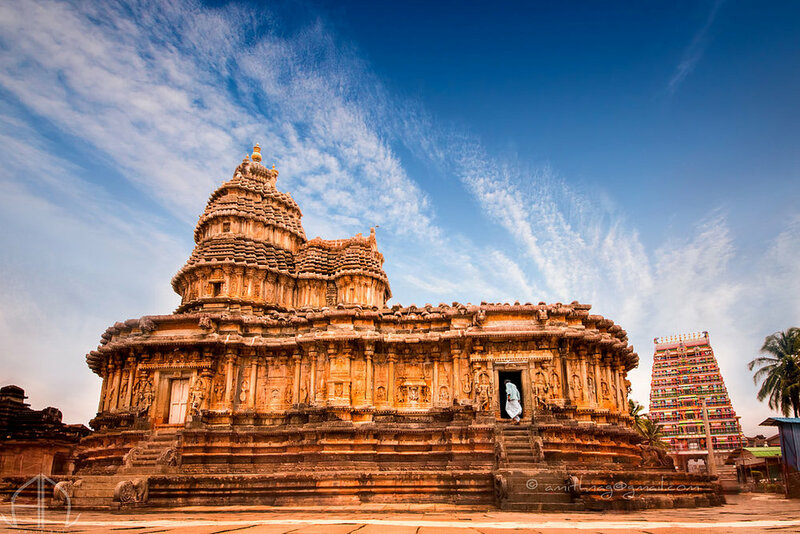 Then we journey on to Karnataka to visit the sacred site of Shringeri, one of two key sites for the lineage of Shankarācārya, and also the place that the first wave of immigrants from Kashmir settled in the 1100s, for which reason it has a temple to the Kashmiri goddess Shāradā. 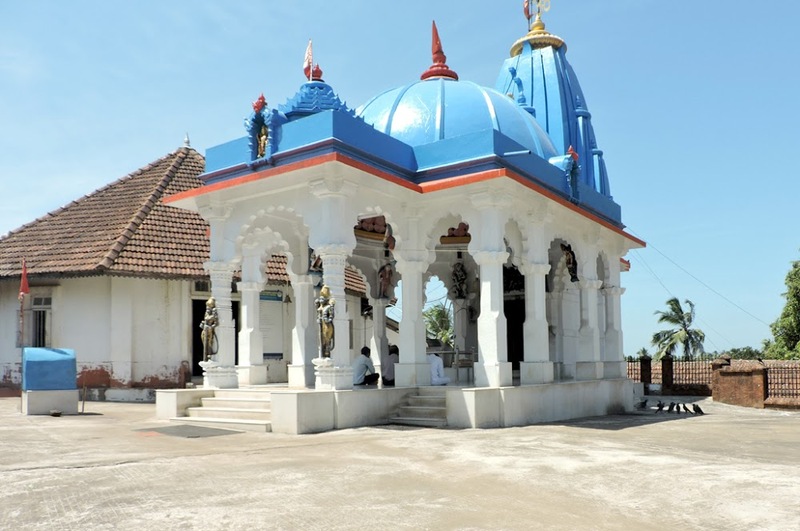 Next we visit Udupi, Gurumayi's birthplace and home to a famous Krishna temple. Then we proceed to Hubli to visit Siddhārūdha Swami's ashram and samādhi shrine, where Baba Muktānanda took sannyas in the 1920s and where he learned the tradition of continuous chanting of om namah shivaya which continues there to this day. Those who are continuing to the Pilgrimage of the Heart Retreat at GSP will depart from here. The rest of us will visit Kolhapur, once one of the main pilgrimage sites of Tantric Shaivism, home to the goddess Mahālakshmī. This powerful temple has been of the foremost important tantrik pilgrimage sites for centuries. Finally we visit the Swami Muktānanda Vedashala of Shri Vivek Godbole where we will hear brahmin boys training in Vedic mantras before we take the train up to Mumbai. The trip features an optional but highly recommended two-night extension focused on the village of Ganeshpuri just north of Mumbai. There we will bathe in the sacred mineral hot springs, meditate in Bhagavān Nityānanda's samādhi shrine, and explore some interesting sites in the area as a day trip from Mumbai. Please note: The Ganeshpuri extension ends on December 13th. Hareesh (Christopher Wallis) will offer yoga philosophy discourse and accompany you on the entire pilgrimage. In addition to the experienced guidance of Hareesh we also have a local tour guide we’ve worked with for all our pilgrimages who speaks fluent English and will be devoted to us for the entire trip.